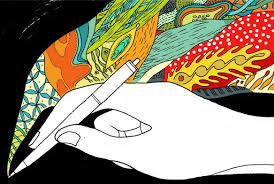 Calling all poets, come share your written work with us! This year’s Poet’s Tea will be held poetry slam style. For those who read their poems or short stories we will have a raffle prize drawing (one for each age group). Don’t want to stand up and read? Come listen to talented local writers share their poetry or short stories. Light refreshments will be provided.